Bar hire, furniture hire, dance floors and lighting. We work closely with you every step of your journey from first ideas, to any final changes the night before. 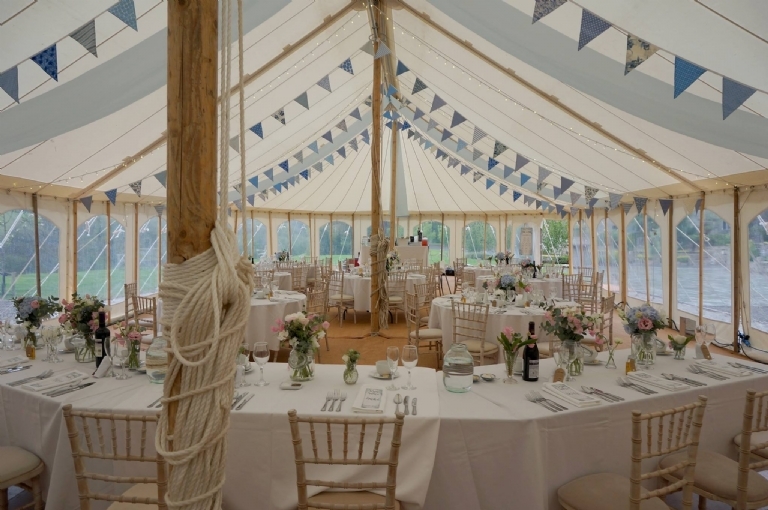 Our flexibility and adaptability means we can work with unusual requests or last minute changes of plan because we understand how making your marquee work for you is one of the most important part of your big day. 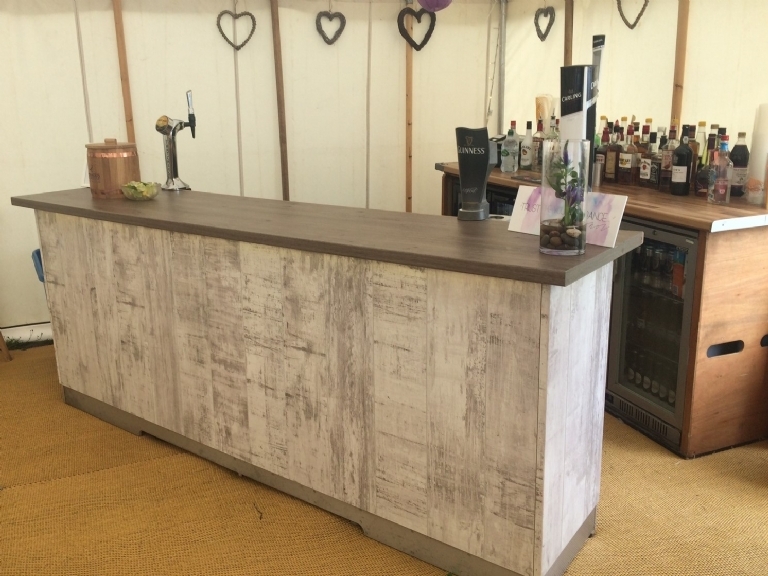 Absolute Canvas has a fully licensed bar service saving you the worry of buying and serving your own alcohol and soft drinks. We can provide the wine or sparkly for the guests arrival, the toast and for tables with your compliments. Having a separate area for guests to dance means less chance of accidents and keeps the fun focused in the area of your choice. We provide beautiful wooden floors sized to accommodate the number of guests attending. 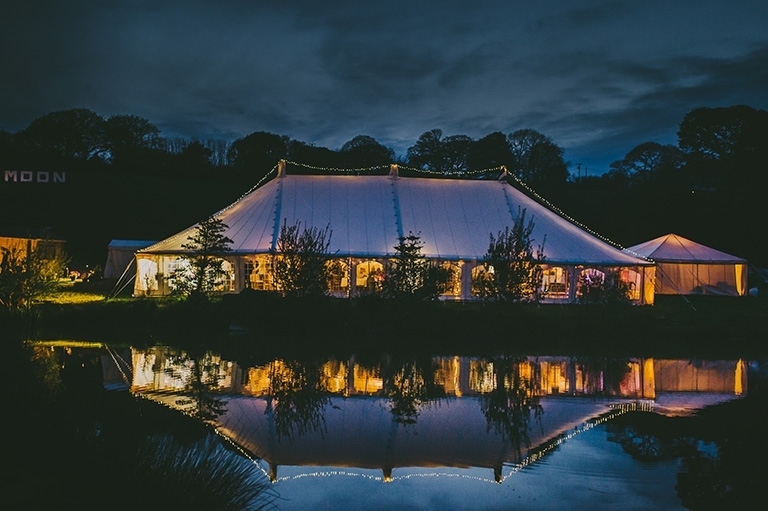 No marquee is complete without beautiful lighting to create the ambiance as day turns to evening. Our range of up-lighters cast dramatic beams to show off your marquee to its full effect. Whether its a comfortable leather sofa for guests to enjoy a relaxing drink, chairs or tables we have all the furniture you will need at competitive rates. These are a firm favourite for wedding and corporate events and create a lavish centre piece to tempt all your guests. 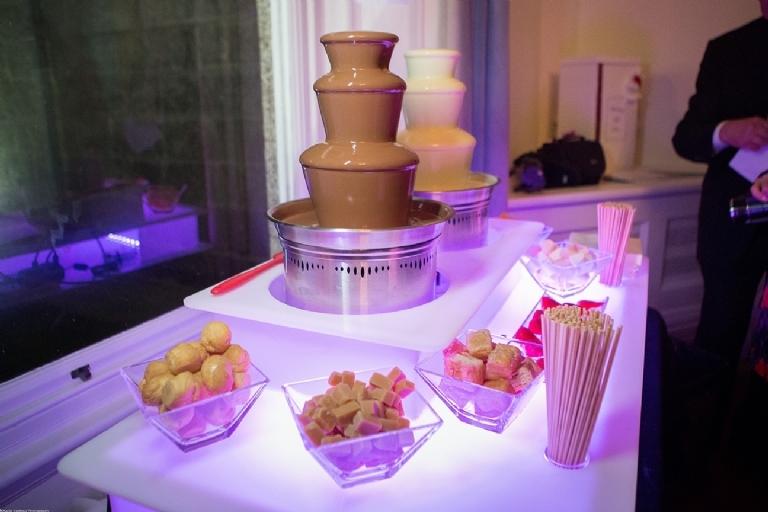 We offer a choice of fountains; from delicious milk, plain or white Belgium chocolate to creamy Baileys ® captured in individual chocolate cups or sparkling wine to toast the bride and groom. We provide the new standard of Ultra Silent generators throughout the whole of Cornwall and Southwest. 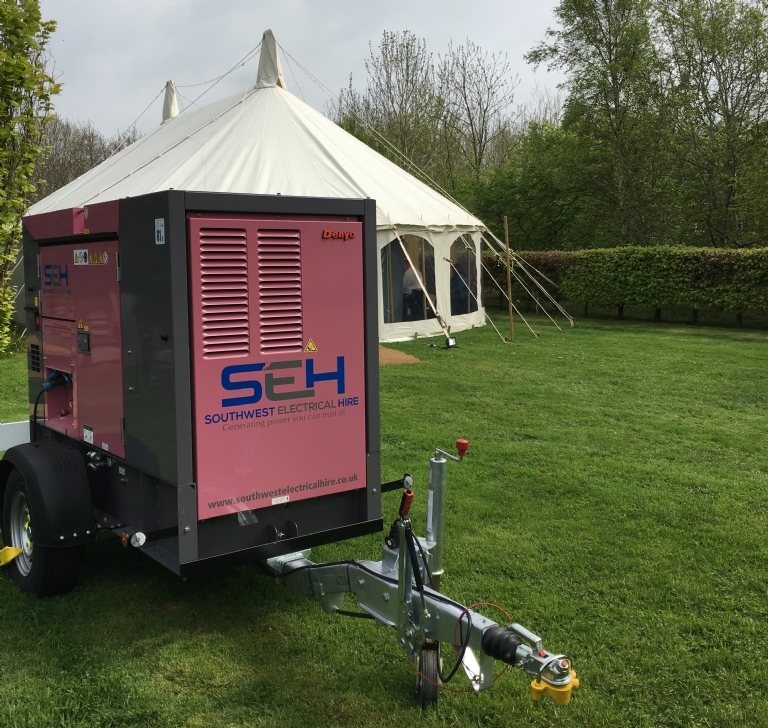 We only supply power for outdoor events and never too construction sites. By specializing in this market sector we are able to maintain the very highest standard of equipment. With over 10 years’ experience in the event management industry we understand the importance of choosing the correct company to power your event. 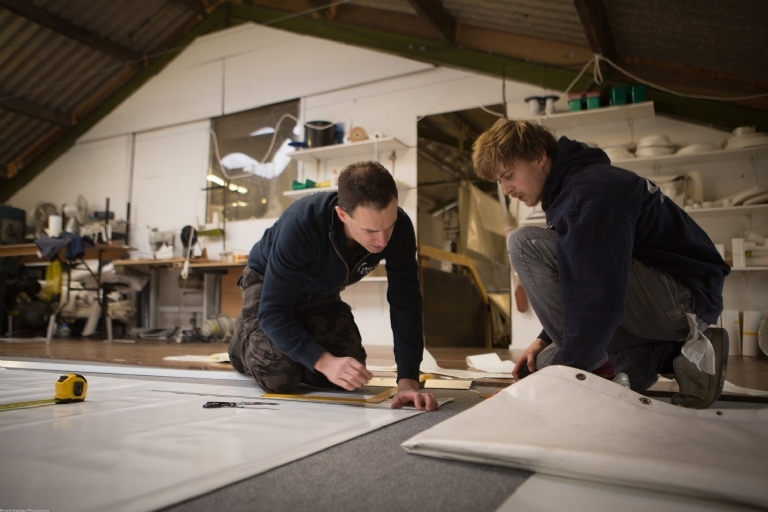 We have since expanded into the manufacturing side of the business bringing forward our experience of making bespoke panels, covers and marquees in a variety of materials. In addition to this we can provide repairs and alterations, replacement keder, canvas stitching, replacement zips and lacing, new windows, torn PVC, new canvas walls and windows. Interested in our services and want to find out more? Contact us to discuss your requirements and we can provide a bespoke cost tailored for you and your event. 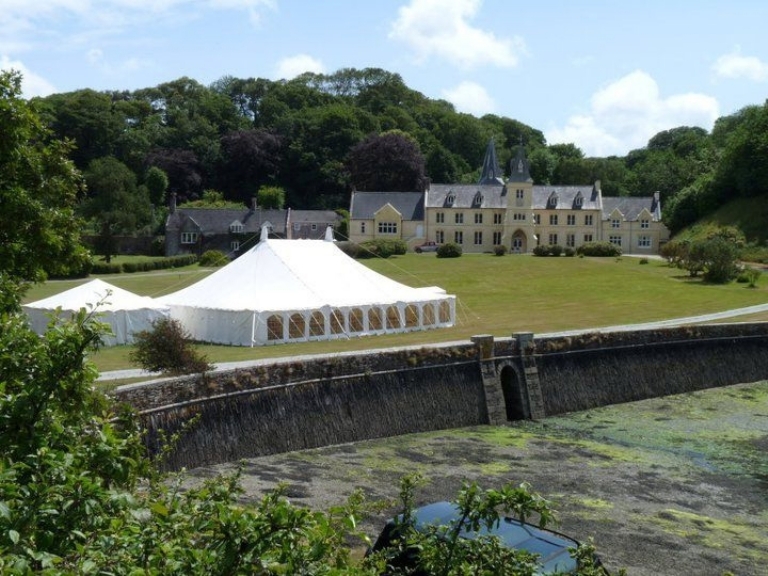 Absolute Canvas marquee hire company in Cornwall. ©2019 Absolute Canvas Associates Ltd, all rights reserved.